Federal Reserve officials decided Wednesday to start gradually reducing their massive economic stimulus program. "In light of the cumulative progress toward maximum employment and the improvement in the outlook for labor market conditions, the Committee decided to modestly reduce the pace of its asset purchases," the Fed said in a statement. The Fed decided to cut back on both types of bond purchases -- mortgage-backed securities and Treasuries -- by $5 billion per month each. The bond-buying program has become so large, it's expected to push the Fed's assets to $4 trillion this week -- money the Fed basically created out of thin air. The new cut represents the beginning of a gradual wind-down process which Wall Street has nicknamed "tapering." Fed officials have been stressing lately that tapering does not mean "tightening." In fact, the Fed extended its commitment to keep short-term interest rates "exceptionally low" until either the unemployment rate falls to around 6.5% or the inflation rate exceeds 2.5% a year. 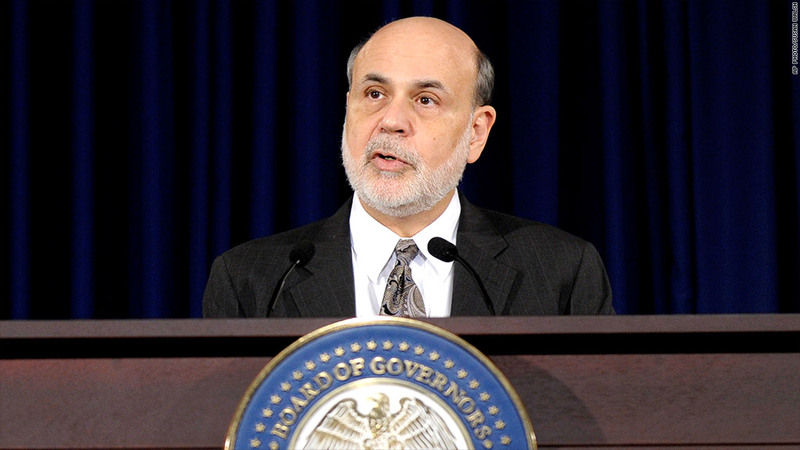 At a press conference immediately following the announcement, Bernanke stressed that the Fed's actions did not amount to a withdrawal of support for the economy. "Nothing we did today was intended to reduce accommodation," he said. Bernanke also explained that the Fed had "enhanced" its forward guidance on keeping interest rates low. "The committee is determined to avoid inflation that is too low, as well as inflation that is too high," Bernanke said. Related: Will the market actually cheer tapering? Next, in a program known as "quantitative easing," or QE, the Fed started buying bonds like U.S. Treasuries and mortgage-backed securities in an attempt to lower long-term interest rates too. Among them, QE3 was the only program that wasn't given an explicit end-date. Instead, the Fed said it was looking for substantial improvement in the job market. But there's room for interpretation on what exactly that means. The Fed already botched some of its communications surrounding the word "substantial." Back in May, for example, Chairman Ben Bernanke said he believed the Fed would start to taper "later this year," ending the bond-buying program completely in 2014, when the unemployment rate falls to around 7%. Only one Fed member -- Eric Rosengren of the Boston Federal Reserve -- formally dissented against Wednesday's decision. He felt that unemployment was still too high and inflation was still too low to begin pulling back on stimulus. 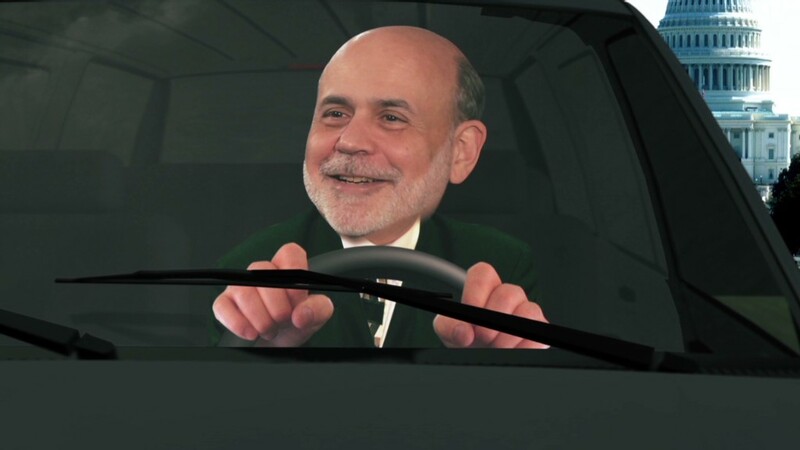 Bernanke will attend one more policy meeting next month, before his term as Fed chair ends January 31. The rest of the Fed's exit strategy will have to be left to his presumed successor, Janet Yellen.